MASSIVE VOODOO: Tutorial Voting: Can Orcs clean an Airbrush in a jungle? Tutorial Voting: Can Orcs clean an Airbrush in a jungle? it is Thursday yet again. Time is racing by and we are soon entering high summer time. Such a pace, but well Tutorial voting is on again thanks to Massive Voodoo's year of the painter. You choose via comment which article will be up early next week. Voting lasts until Monday next week when we do the count of your votes in the morning. 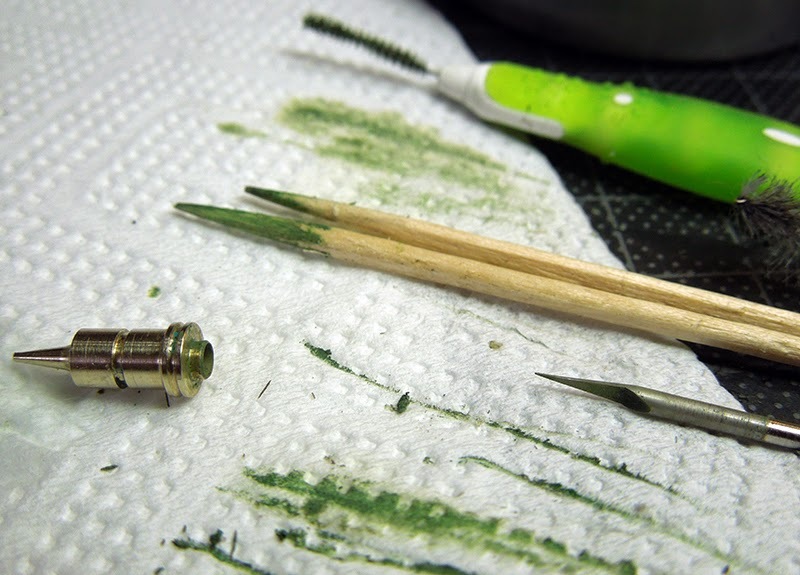 This article takes you through a guide on how to clean your Airbrush, easily during work or when you forget to clean it regularly. 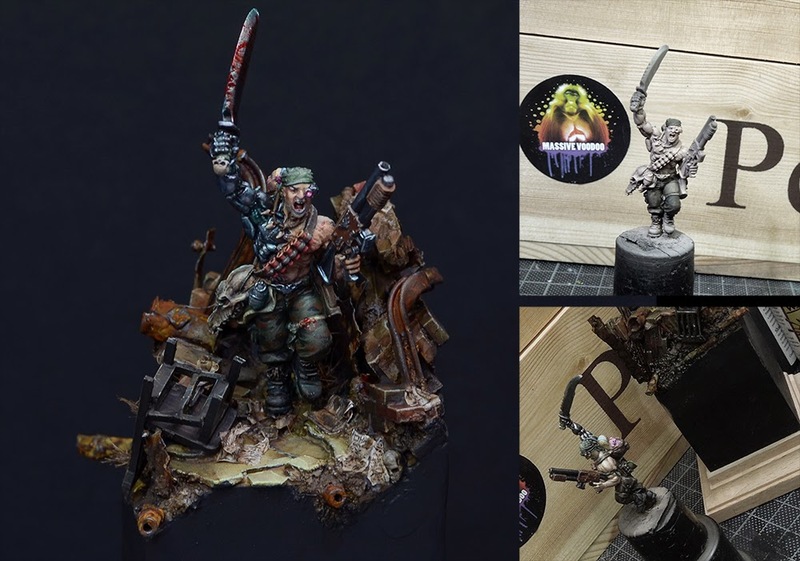 Tips, tools, hints and thoughts explained by Roman who is a master in this specific topic of "a dirty Airbrush". For this article vote "Airbrush" in your comment! 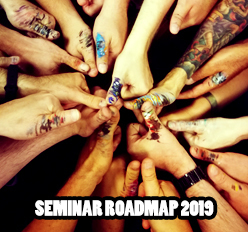 Hit the comments with your vote! 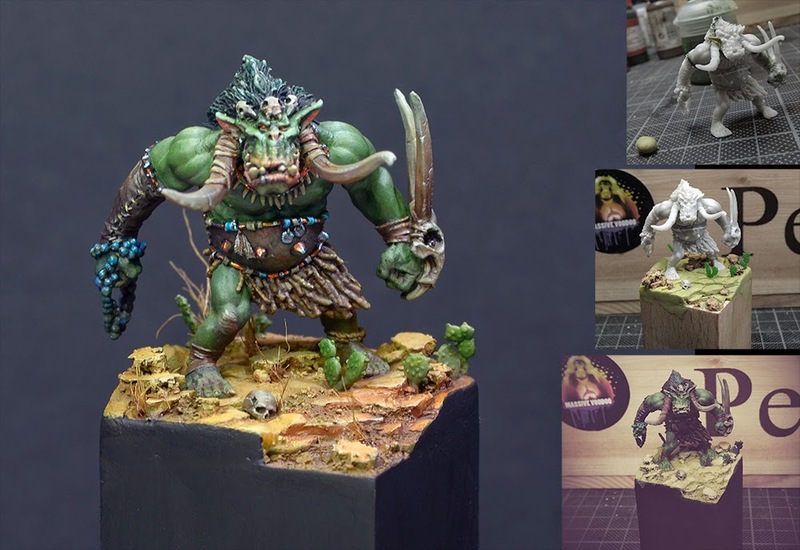 There are 50 Kommentare for Tutorial Voting: Can Orcs clean an Airbrush in a jungle? I vote for the airbrush, i guess everyone has the "dirty-airbrush"-syndrome now and then.